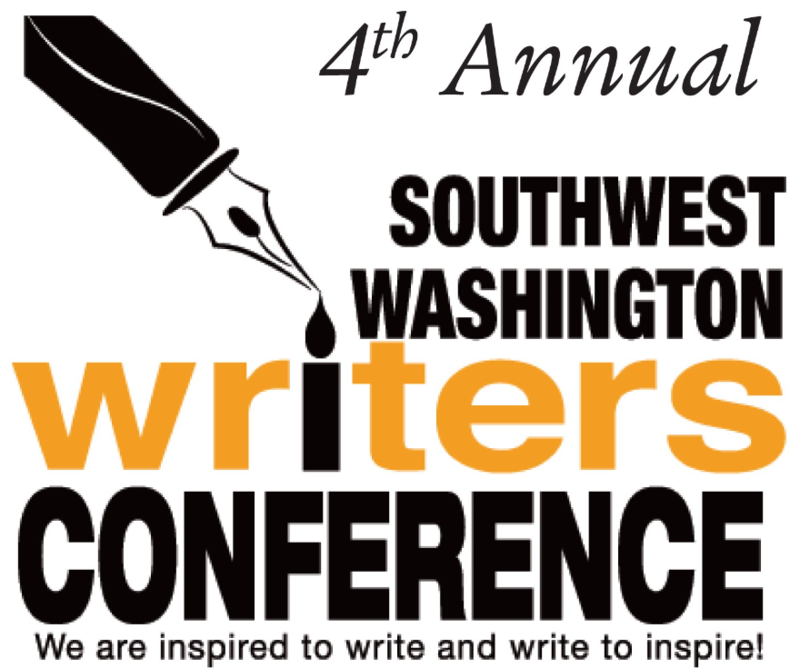 I’m going to be the keynote speaker at this year’s Southwest Washington Writers’ Conference in September. 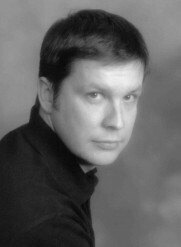 I’ll be presenting a workshop on plotting and outlining too. I’ll be posting my itinerary when it’s finalized. If you’re interested in attending, they’re taking signups now. This conference might be part of a mini-tour of Washington State. I’m trying to firm up some other events.